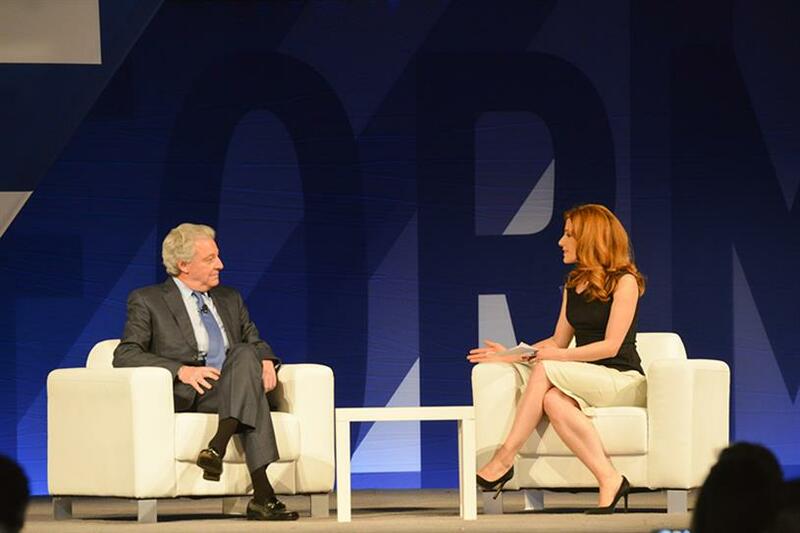 The IPG CEO discussed media boycotts and diversity at the 4A's Transformation conference. Interpublic Group CEO and Chairman Michael Roth dismissed the idea of a full-scale boycott of Google and YouTube in response to ads appearing next to hate-filled videos. Doing nothing, however, is also the wrong reaction, he said at the 4A's Transformation conference in Los Angeles on Monday. "It's up to each client to make a determination about how they respond to the unfolding situation," Roth told CNBC reporter Julia Boorstin during the discussion. "To make a uniform decision for all our clients I think was inappropriate, and not to focus on it would be a misstep." Roth's comments came in response to a question from Boorstin about how IPG's approach to brand safety on YouTube differs from rivals WPP and Havas. Two weeks ago, Havas pulled all its spending on Google and YouTube in the UK, removing digital ads from clients like telecom O2. In contrast, last week, Sorrell told CNBC that a boycott "doesn’t make sense." Roth fell short of criticizing media boycotts in general, noting the tactic’s effectiveness. "Our clients and the industry were appropriately concerned with the efficacy of the work that’s going out there, who’s seeing it, and what it’s being associated with," he said. "The best way to get a response is to use money to effect change." He is optimistic that the issue will be worked out soon, though. "I think it’s temporary. Google will fix it, and certainly, clients will come back." Roth also used his appearance at the conference as an opportunity to call for more diversity in the industry. While he lauded the progress made in increasing the number of women in leadership, he said there needs to be more of an effort to improve the representation of African-American women. Just 1 percent of female agency leaders are black women, he noted. "That’s insane given who the marketplace is." While he called out campaigns by IPG agencies that advance diversity, like R/GA’s "Love Has No Labels" and McCann New York’s "Fearless Girl," he inadvertently showcased the kinds of habits even allies must learn to overcome in order to change the industry, referring to the copywriter and art director who led the creation of "Fearless Girl" as "two young girls" in the creative department.